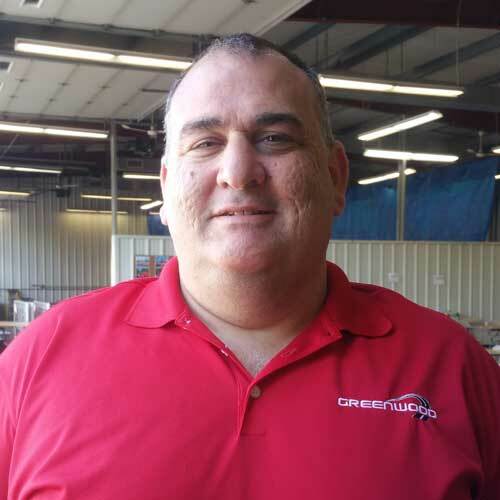 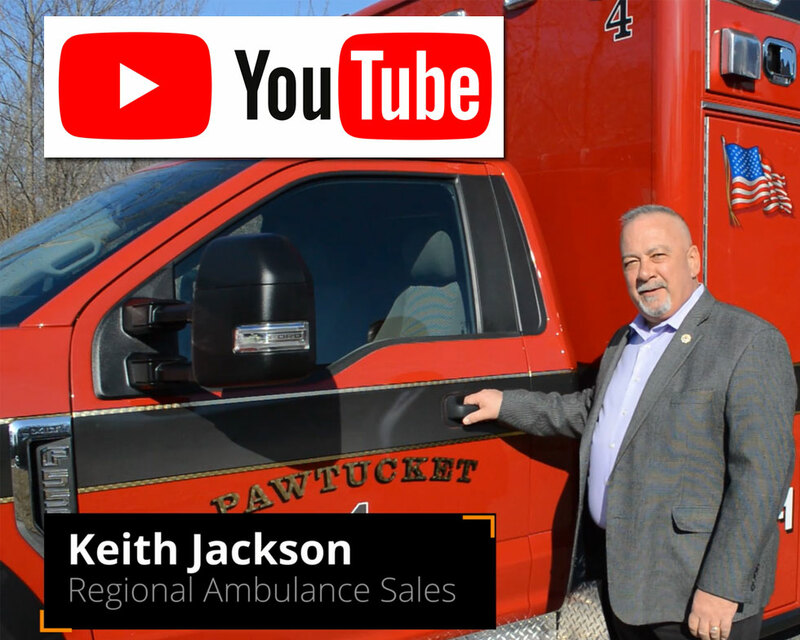 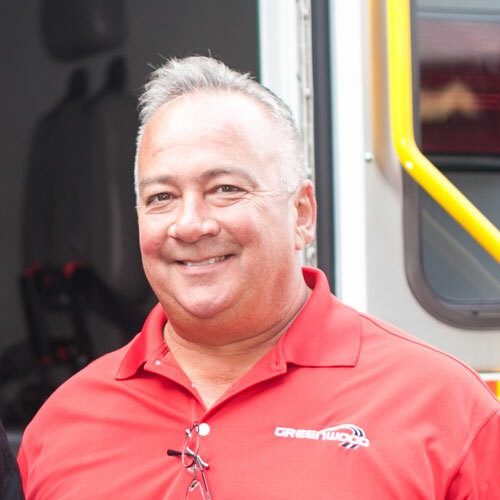 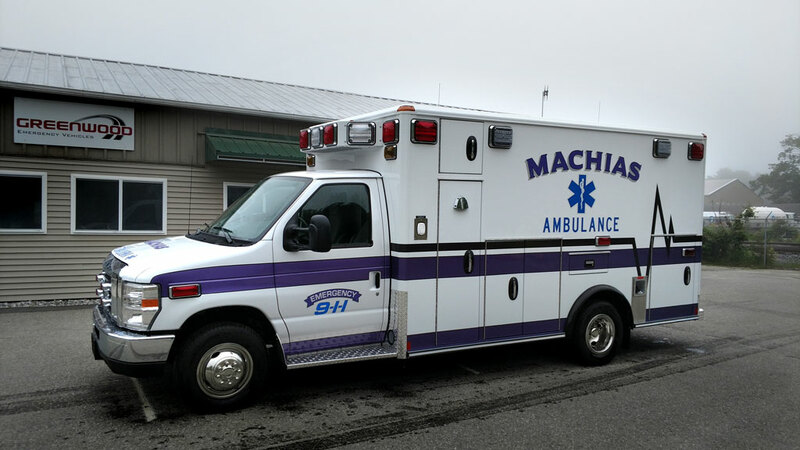 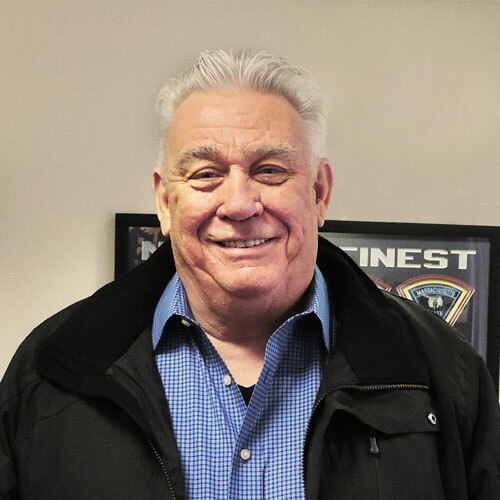 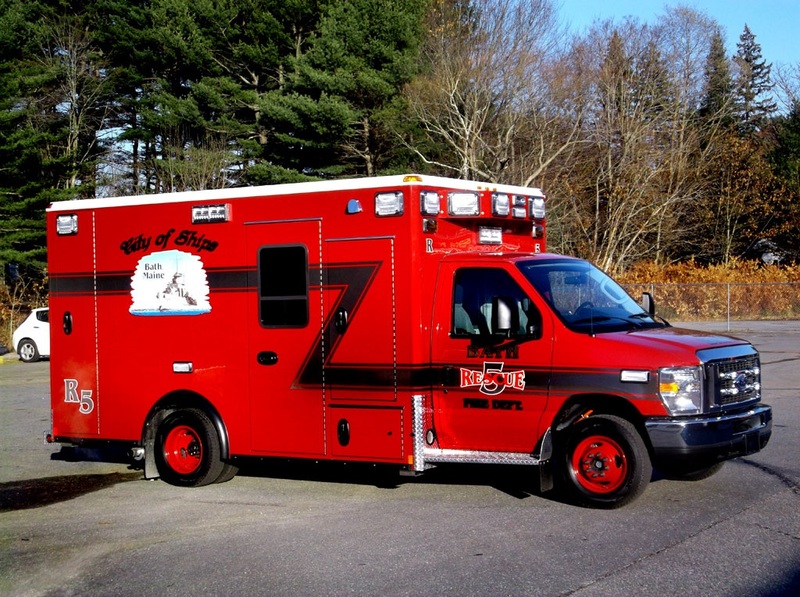 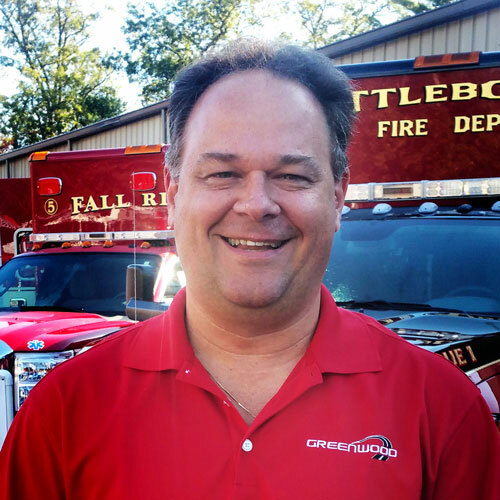 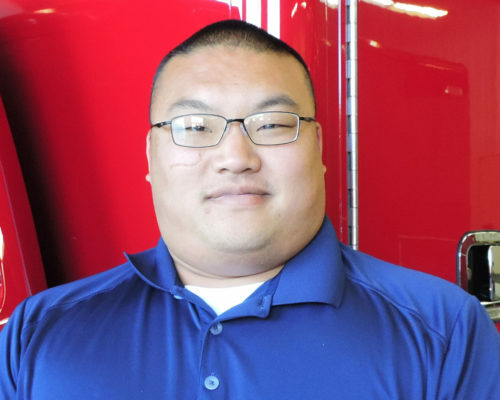 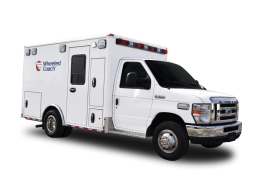 Since the beginning in 1973, Wheeled Coach has kept its eye on the future; always working with customers to improve upon today’s ambulances and rescue vehicles. 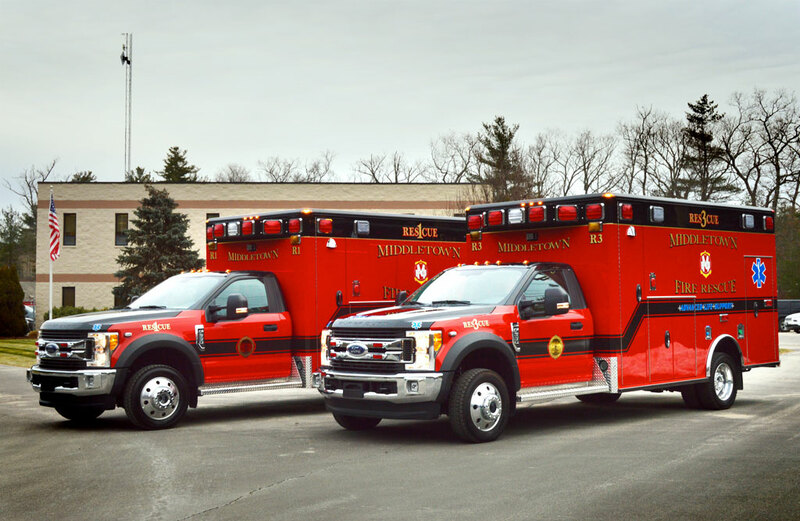 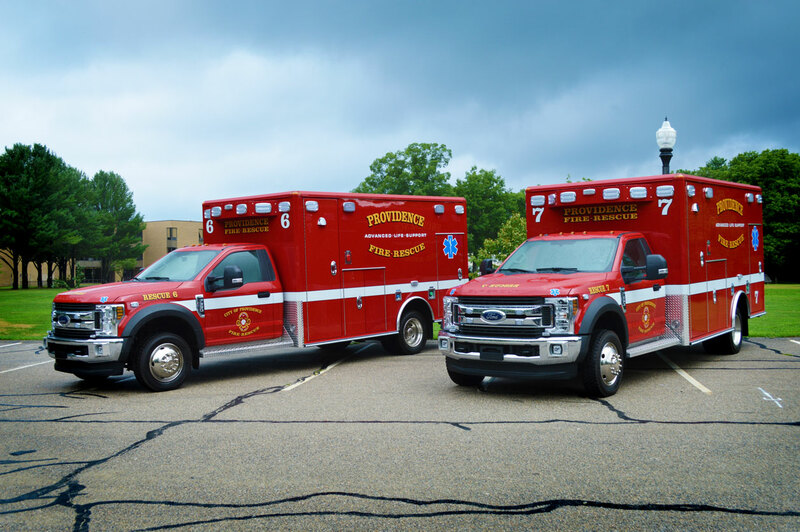 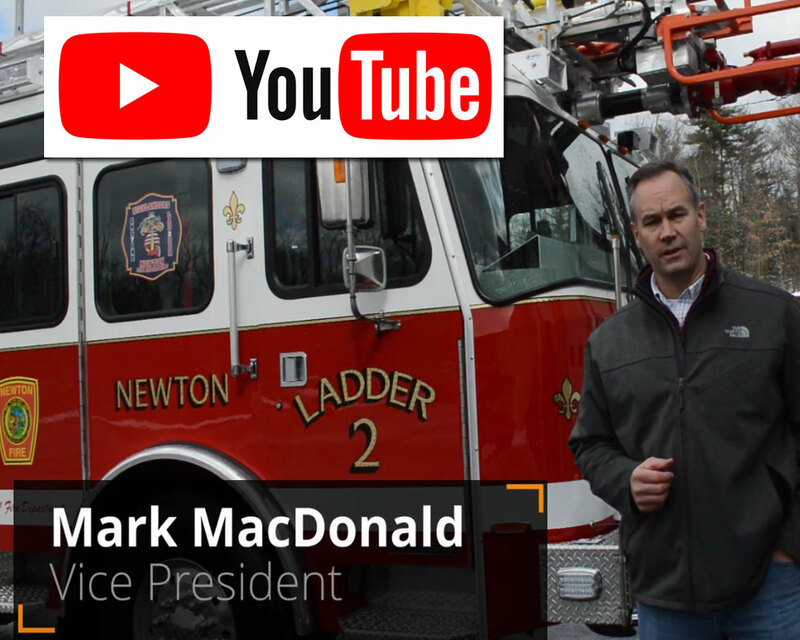 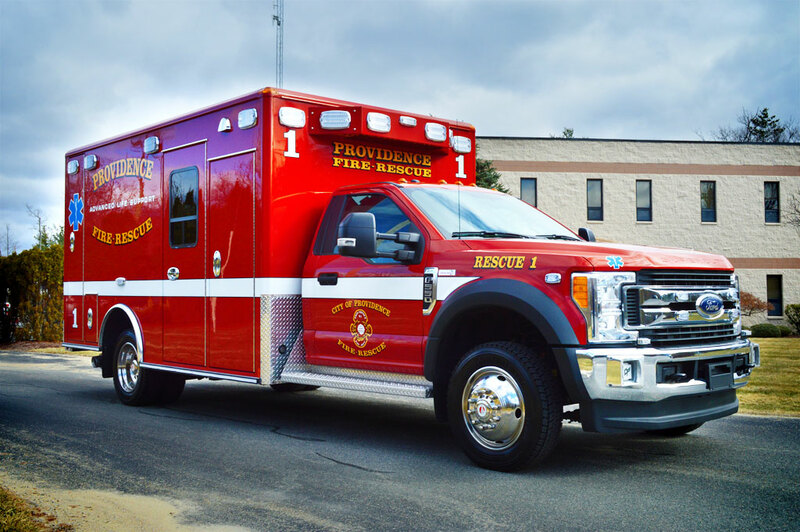 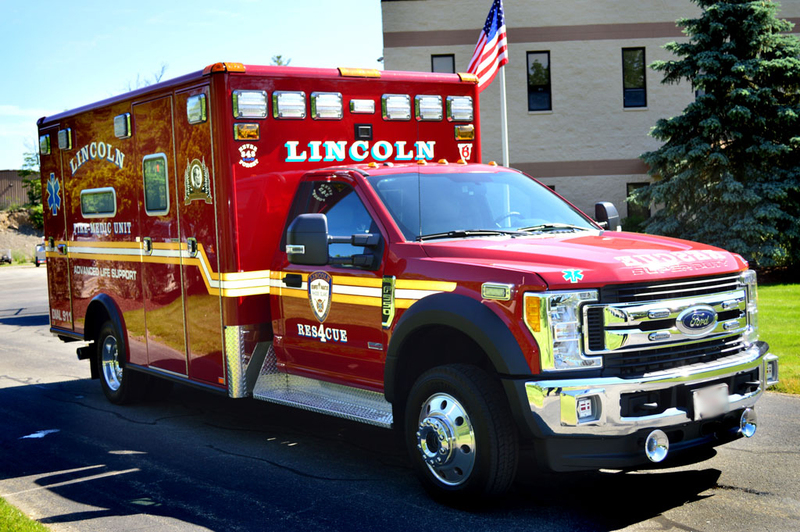 The goal has been to make emergency vehicles safer for both patient and crew, and at the same time, make them more efficient. 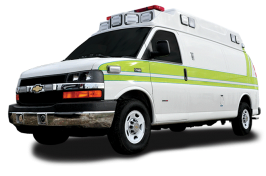 Starting with the first van-type ambulance in the industry, the product developments keep on coming.